I was driving home after shooting a short wedding when I saw him. The banjo, the hat, the overalls… I knew I had to pull over and take his picture if he would let me. Fortunately he was all about it. Erik has been playing the banjo for 33 years, and it shows. His effortless picking was only outshone by his amazing handlebar mustache. He told me that he loves playing in front of The Kiva, a great little grocery in Eugene, because of the appreciation their customers show him. I guess people who like good wine and good food also like good music. This shot was a special request by Erik. Happy to oblige. BethanyAnne - Holly snap these are amazing. Especially #5! Shari DeAngelo - I absolutely love every single image here, Jay. Exceptional series. Lauren Hurt - Jay you are so cool, and so is this dude. 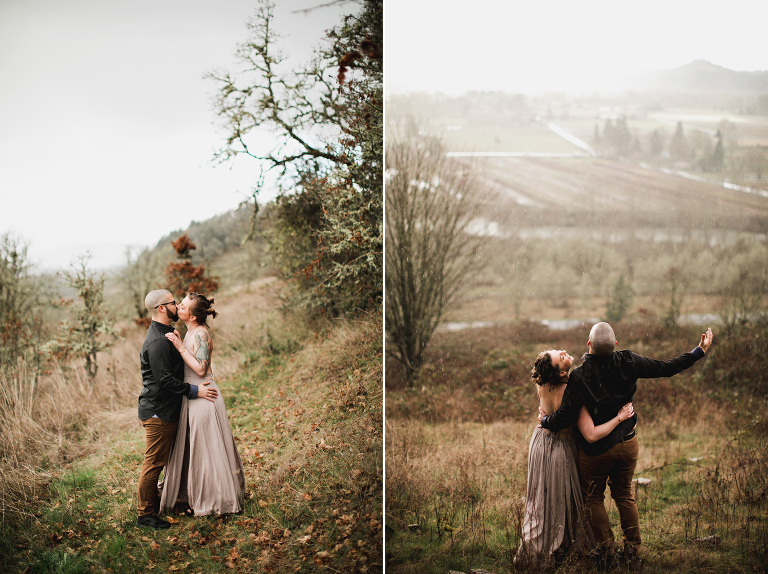 These pictures make me want to start using lights, they’re just perfect! Pakistani Wedding Photographer - Irfan - very cool series! Gina - Your portrait work really tells the story. Each photograph is fascinating imo. It’s such a treat to view your work! Harvey - I just want to mention that I came to your site this morning (as I often do) for inspiration. This shoot continues to inspire me over and over and over again. 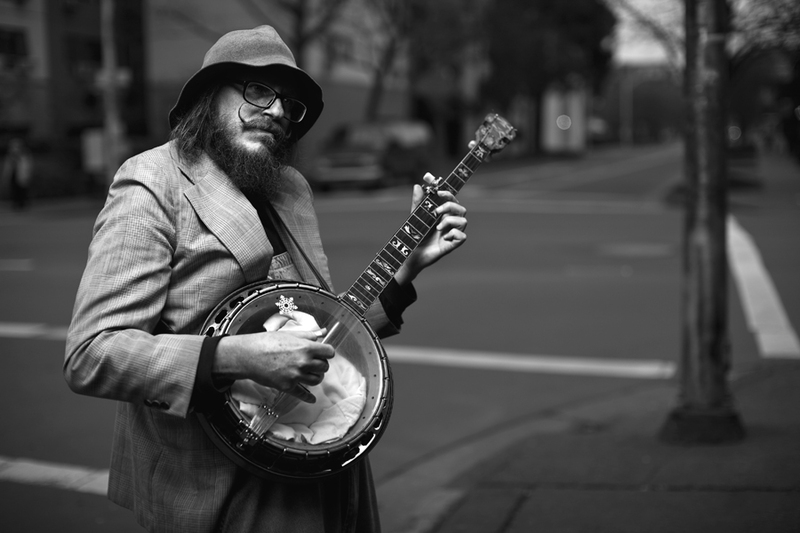 I love how there are so many different takes on one man playing a banjo in the street. Each one impresses and inspires for a different reason. Nirav Patel - Incredible Jay. As everyone else has mentioned, you are truely an inspiration. If you’re ever in San Francisco shooting a wedding and need a second, or third, or fourth shooter, please let me know haha. I’ll work for peanut butter and possibly some jello. Seriously though, it would be an awesome priveledge to be able to work with you. Take care man.